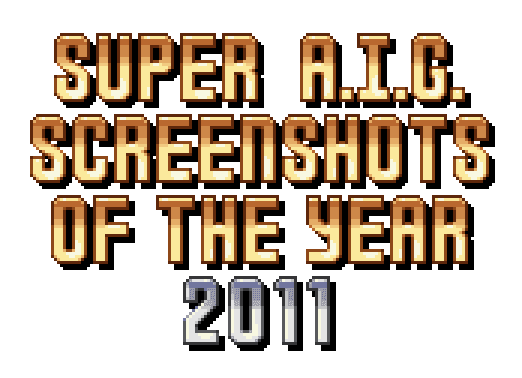 No new game today, instead I thought I'd use New Year's Eve as an excuse to be lazy and post a few old screenshots from some of the games I've played this year. I've chosen the ones that caught my attention or stuck in my mind; the good, the bad and the ugly. Mostly the bad and the ugly. It's like a Super Adventures in Gaming clip show! 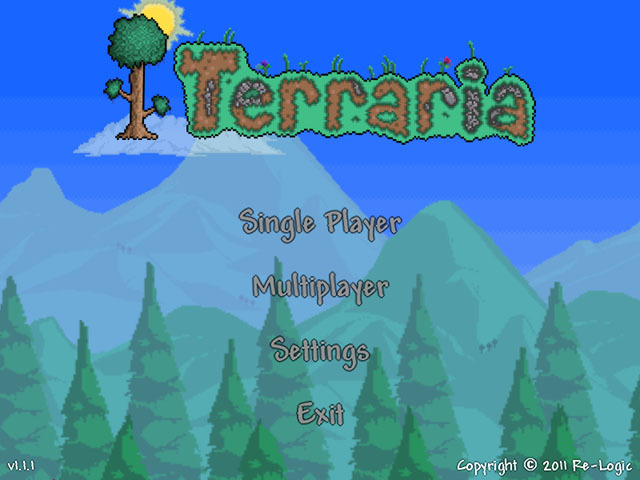 By the way every time you see a highlighted game title, it's a link to the original post. It's not going to take you off to mobygames or something. Not that there's anything wrong with mobygames. 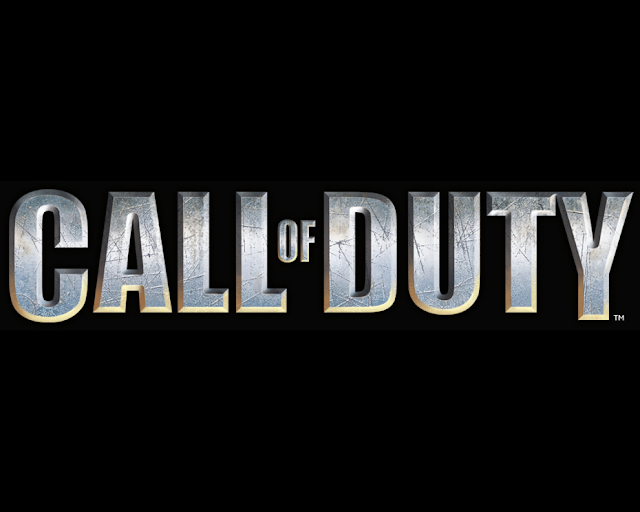 Ray gave me this ropey looking budget first person shooter as a present for 'being so awesome'. A purple outline for the text, that's... an interesting choice. I guess the thing in the background is one of those bio-hazards that I'll be battling then. 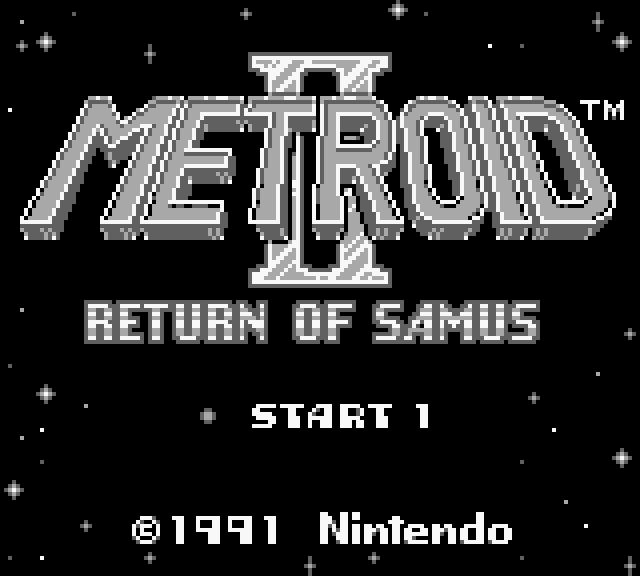 For some reason I always assumed Metroid 2 was a NES game like Zelda 2 or Castlevania 2. But no, the franchise jumped to the Game Boy for one game, so I'm stuck showing black and white screenshots again. Sorry. 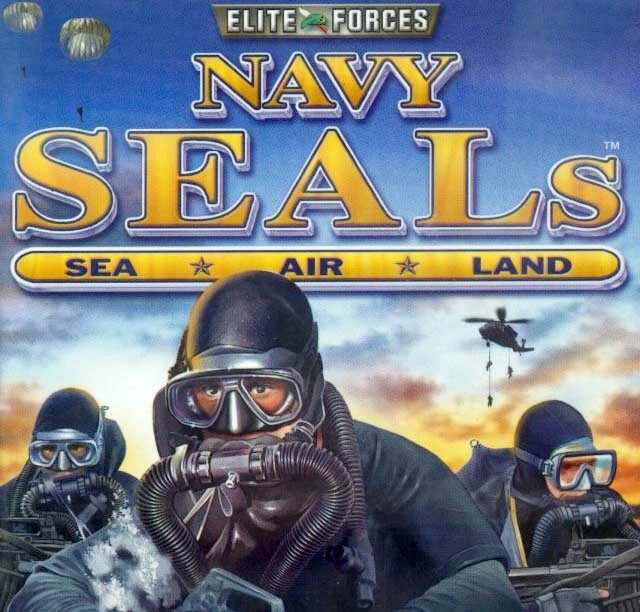 This game's quite famous, but I don't recall ever playing it myself. 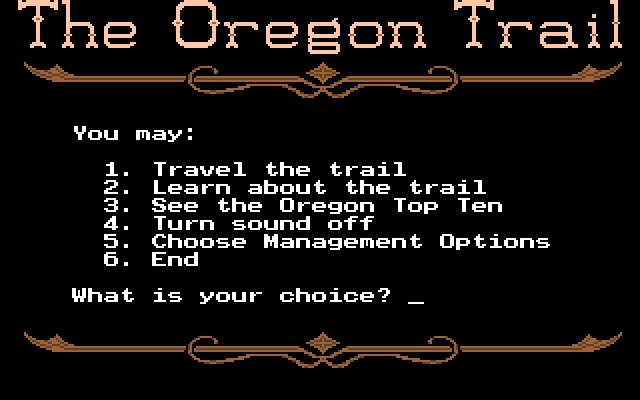 To be honest I've somehow managed to avoid knowing anything about the game, so I'll be going in totally clueless. 3D rendered space ship? Check. 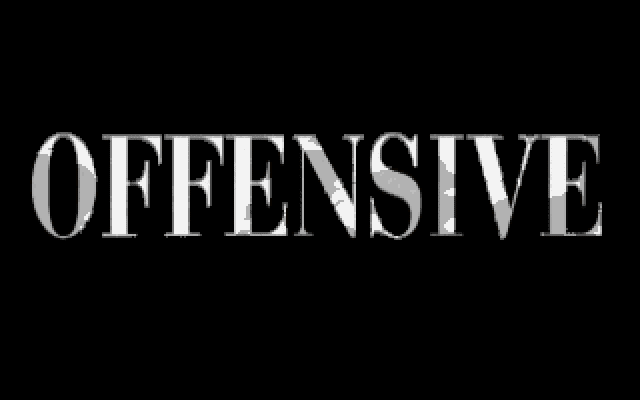 3D rendered text? Check. Yep, it's the nineties alright. Oh damn... is it too late to choose a different game? 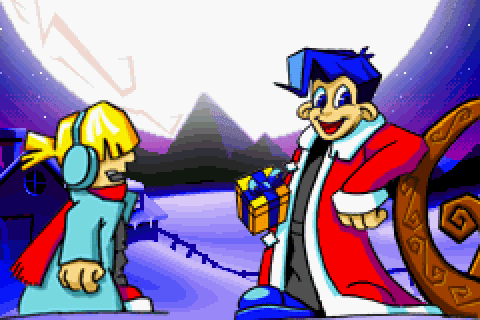 They've forgotten to put the name on the title screen, but this is definitely Santa Claus Jr. Advance (sequel to Santa Claus Jr. on the Game Boy Color), apparently released only in Europe, and presumably starring Santa's actual son. And it's the last Christmas game on my list. 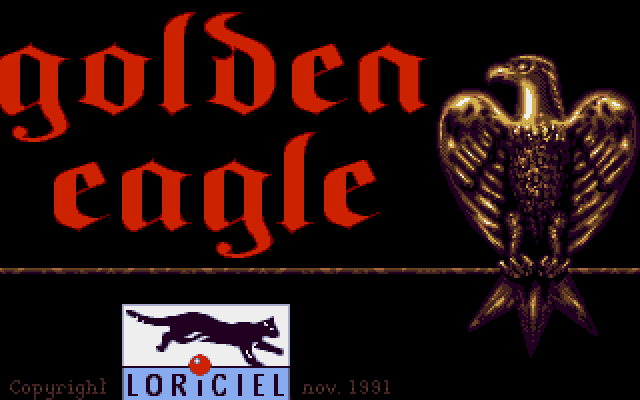 I have played this one before, and I know it isn't exactly technically a Christmas game. But I've heard that the new v1.1.1 update adds something Christmassy, and I'm determined to find it. There's not a lot of choice when it comes to Christmas themed first person shooters or first person shooters set at Christmas. I've already played Die Hard: Nakatomi Plaza (in April). And that's all I can think of. There's that Duke Nukem expansion pack, and I recall the main guy from Rise of the Triad has a Christmas hat on if you play it on Christmas Day. What I need is something completely unique and unheard of. Something wholesome and wonderful that'll entertain the audience and fill the room with festive cheer. An obscure German FPS called Christmas Carnage! 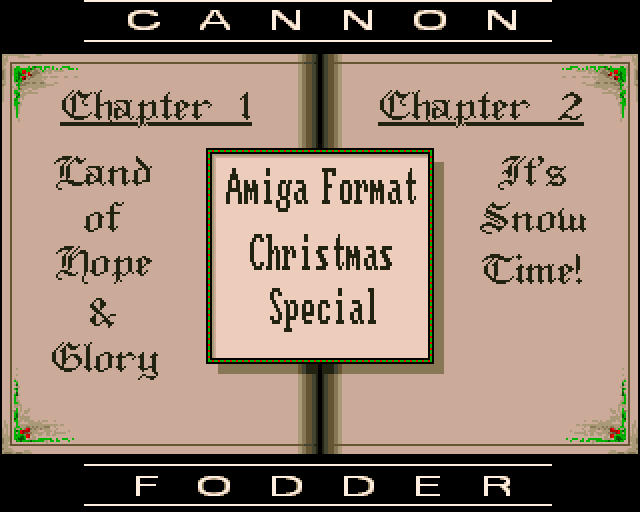 It's Cannon Soccer, aka Cannon Fodder Amiga Format Christmas Special (1993)! Okay maybe it's technically more of a two level demo given away on a magazine coverdisk (issue 54 if you're wondering) than a proper game, but it's Christmas related so I'm playing it anyway. 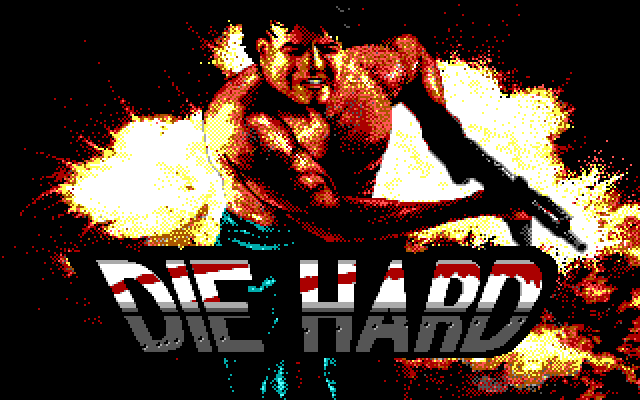 Long before Die Hard: Nakatomi Plaza there was another attempt to bring the action of the original Die Hard movie to home computers. And it seems they couldn't get the right to use Bruce Willis's likeness for this one either. 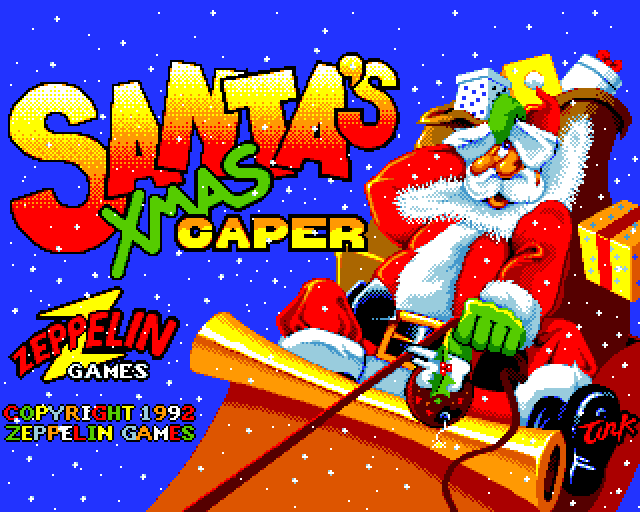 It's a Super Adventures in Christmas Gaming special! For the rest of the week I'll be playing Christmas related games, one a day until Christmas Day. Assuming I can actually find enough games to play. Hmm, there's Daze Before Christmas, but I've played that. Plus there's Robocod, but I've played that too. Home Alone, The Firemen, and Parasite Eve all take place at Christmas but I've played them. Damn, I've already used up a ton of Christmas games. That's better art than I was expecting. It's already started playing annoying Christmassy music, but I kind of knew what I was getting into just from the title. Here's an Amiga platformer called Harlequin! Folks say it's pretty cool! "The harlequin is my friend. The harlequin will not bite me and throw me in the basement." 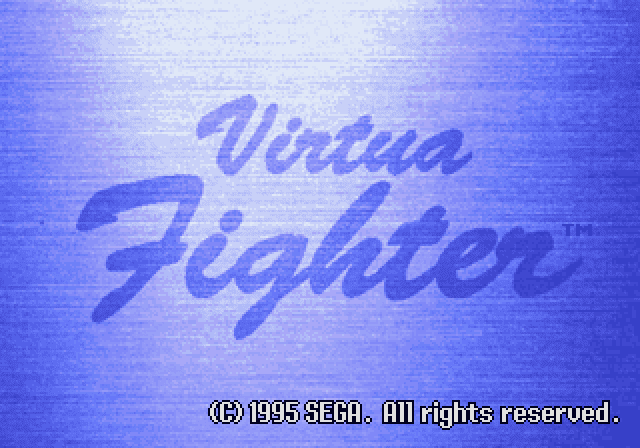 It's Virtua Fighter, the first 3d fighting game to ever hit arcades! 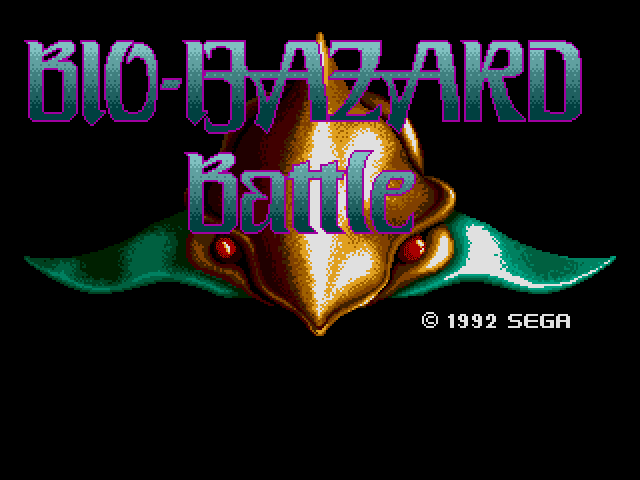 Though I'll be playing the 32X port that came out two years later. Not really as impressive. 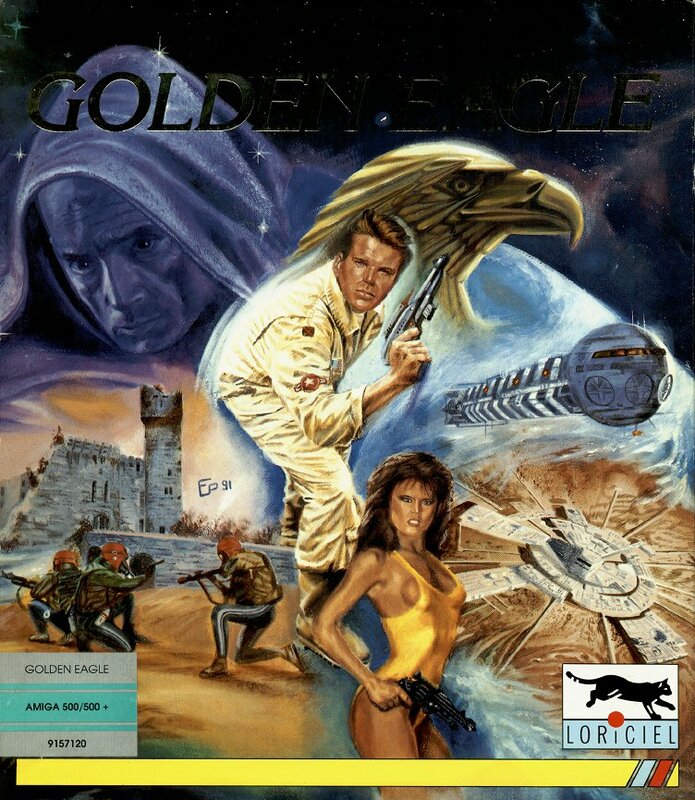 I'm sure I've played this one before, I just don't remember... well, anything about it. It's really my not my genre but I'll give it shot. I already like the music. "Get get down, get down, get get down, get down." 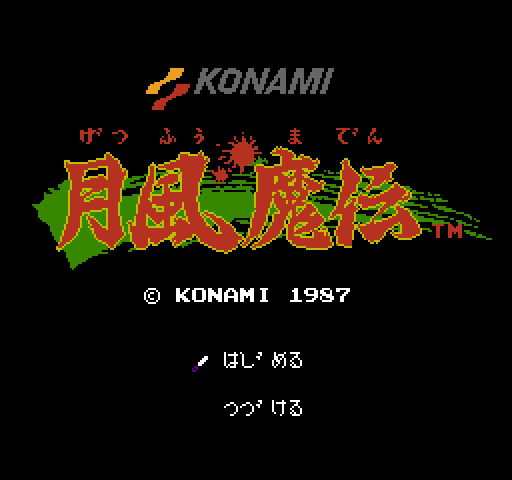 It's based on an arcade game apparently, so it's probably not going to be an epic rpg adventure. An epic tale of one cat's war against everything. 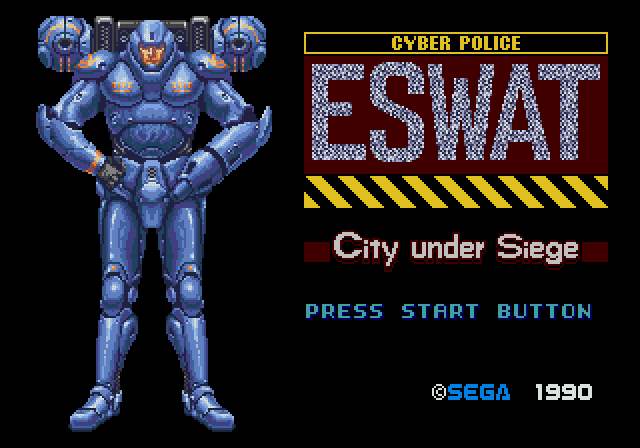 It's pronounced 'E-SWAT', according to the voice at the start. 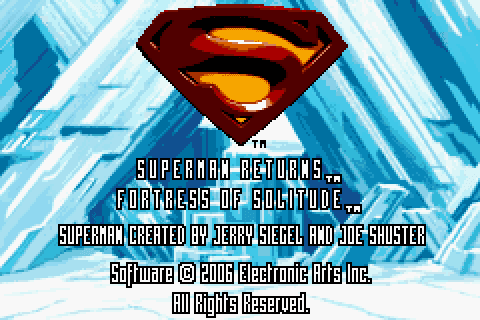 I never liked the Superman Returns logo much. Sure the S shield looks nice with some depth to it, but I don't get how he can hide that under a shirt. It ruins my suspension of disbelief! Great, Space Ace again. I'm not going to make it past the first screen am I? When I found out that this was actually released for real I had to check it out. A Star Trek platformer? Seriously? Apparently the lead designer wrote a Star Trek fan film, so I expect this is going to be fairly faithful to the franchise. The music sounds like the actual Deep Space Nine theme, and that looks like the right space station, so it's doing well so far. Wikipedia assures me that text says 'Getsu Fūma Den', meaning 'Legend of Getsu Fūma', and I'm willing to believe them. 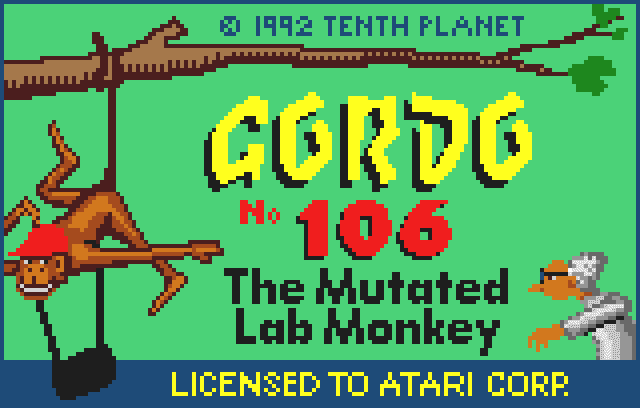 The game came out for a few other systems like Atari ST and DOS but as far as I can tell they're all virtually identical, so there's no point comparing them. So I won't. So here we are. 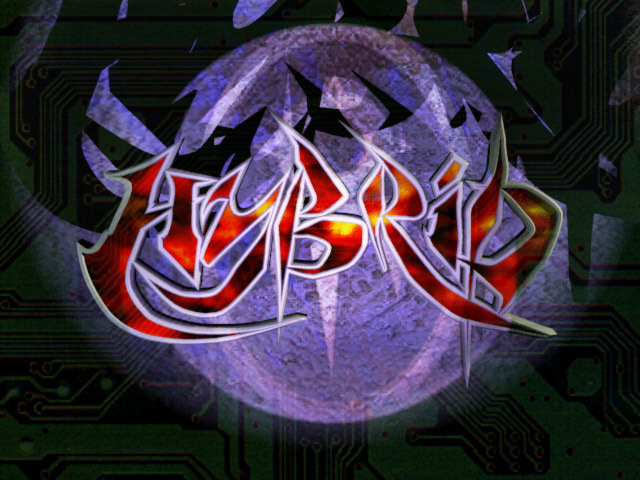 The very first PlayStation first person shooter I ever played. The game that put me off playing first person shooters on consoles for almost a decade. 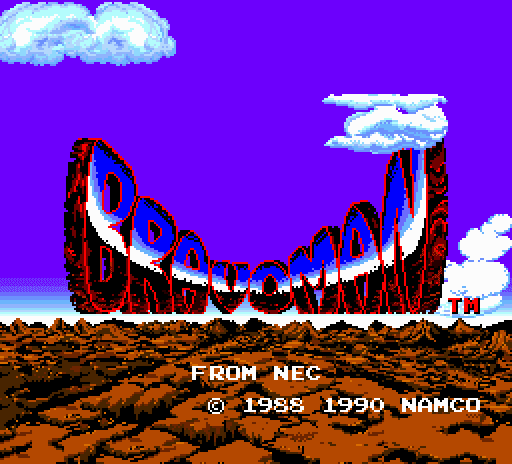 That is actually a reasonably nice looking title screen. The cartoon guy in the background looks really well drawn, and the text obscuring his face is about as classy as you could hope for. I probably shouldn't expect much from it, but maybe it'd be okay to get my hopes up just a little bit, just this once. 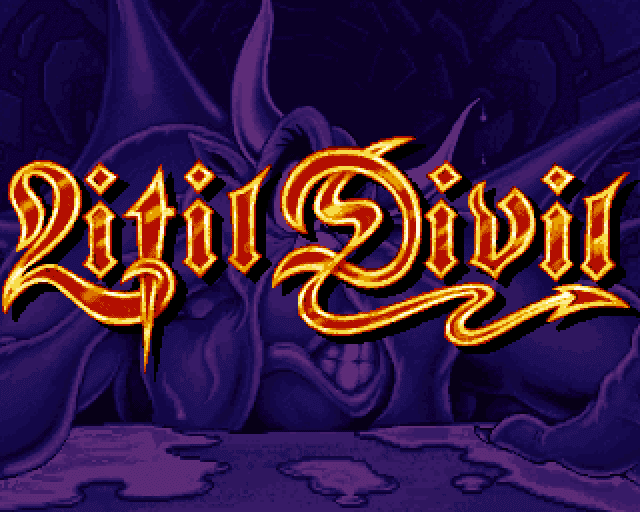 This was also released for PC and the Phillips CD-i, but I'll be playing the Amiga CD32 version. I'm guessing it's got something to do with war. 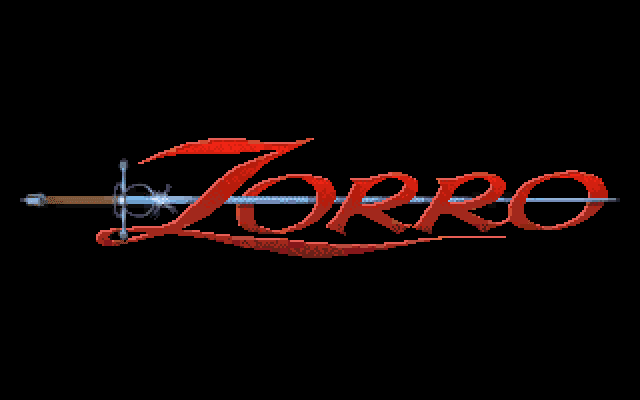 From the makers of TekWar and Corridor 7 and... oh God what am I doing? 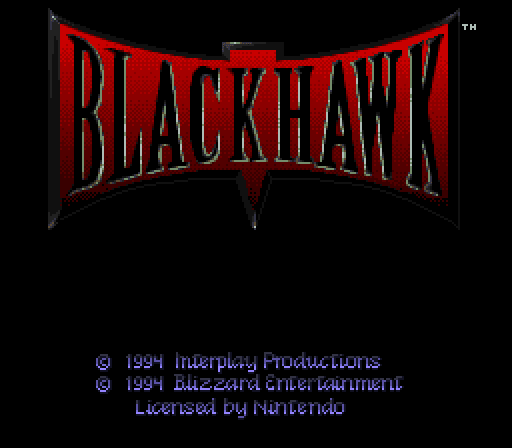 Okay, today I'm playing Blackhawk by Blizzard, better known as Blackthorne. I've no idea why they decided to change the name for the European release. The logo even still has the triangle in the middle where the T used to sit. It doesn't look right without it. 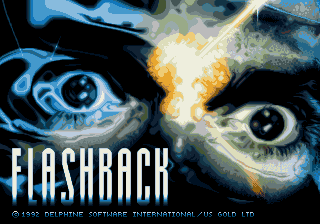 Today's game is classic multiplatform platformer Flashback. This is one I've definitely played a few times before, but it's been a long while since I last loaded up. Plus I never could get anywhere in the game, so maybe this time I'll see something new. 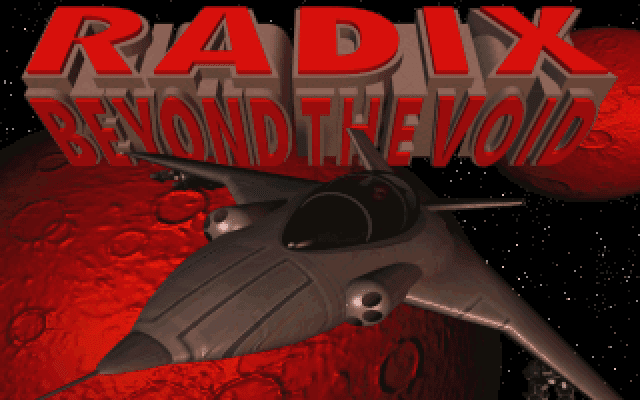 I'll mostly be looking at the Amiga version as I believe it was the first one released and I'm an obsessed Amiga fan. 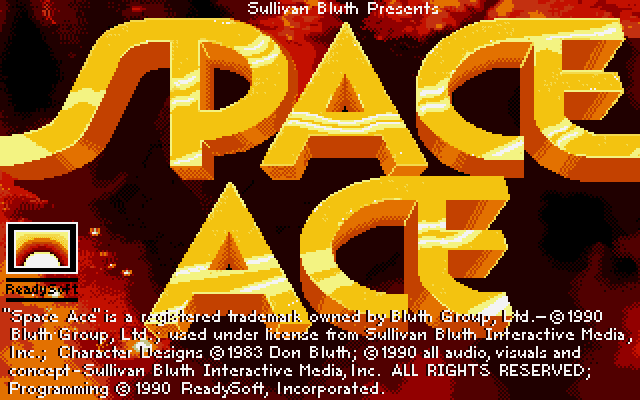 Plus it's got the best title screen! I don't exactly know what I'm looking at here (an ice sculpture of a concerned owl observing the devastation from an orbital laser strike perhaps), but it certainly looks exciting. 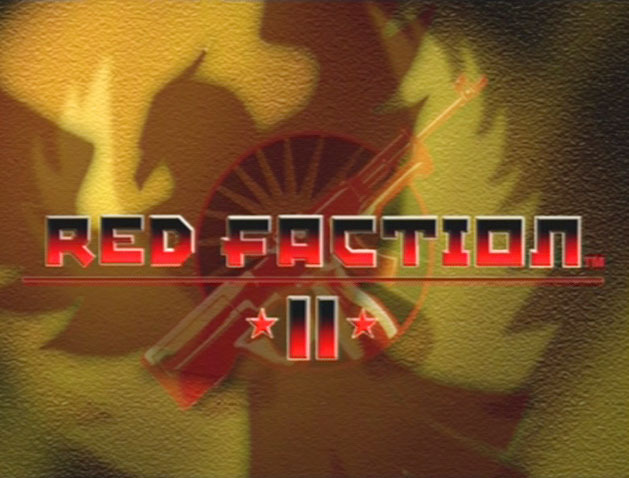 Because the first Red Faction was so awesome and blurry, let's do it again! 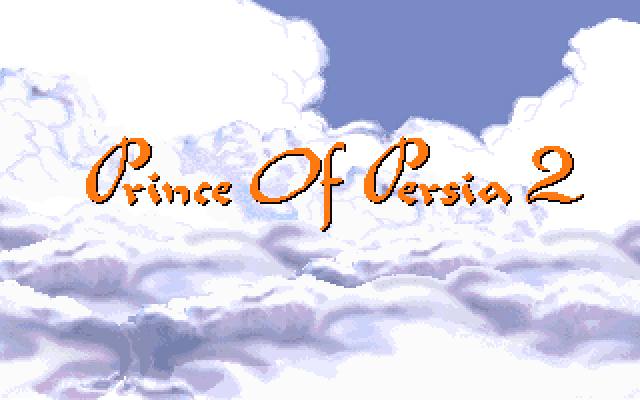 It might seem like a strange choice for me to go straight into playing Prince of Persia 2 right after getting sick of the first game, but I am suddenly filled with an irresistible and inexplicable curiosity that defies all logic.